Have you spent your whole life guessing your best health and diet needs? Stop guessing about supplementation, detoxification and dietary regimens. ​Have you been searching and hoping for one-on-one holistic coaching through your plethora of health disruptions? 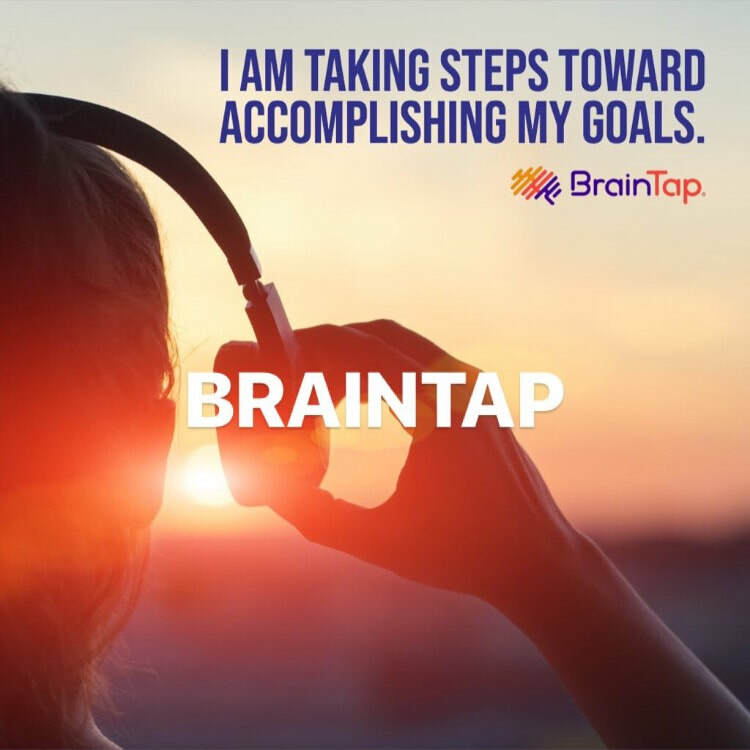 Confused about your next step? 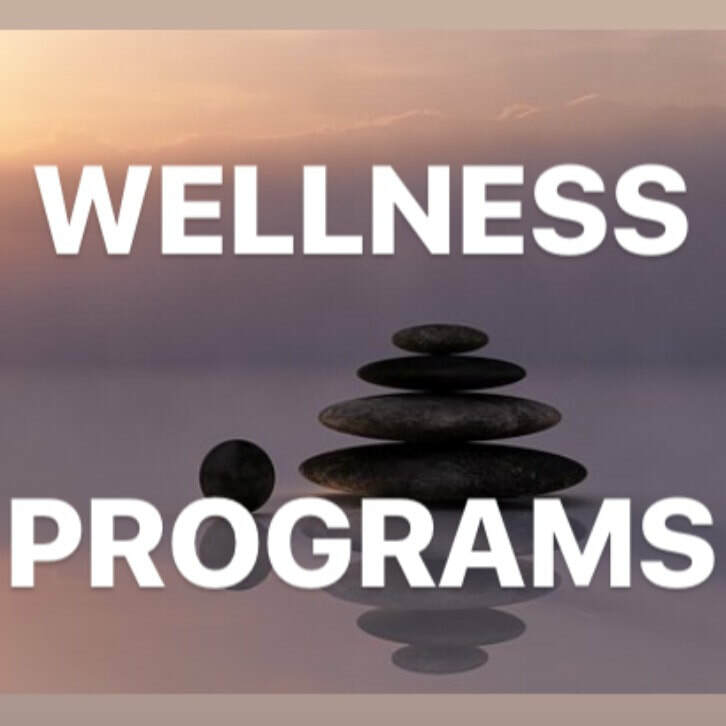 If you are coach-able, we offer 3-12 month wellness programs specifically designed for you. ​Got ADD? Memory Loss? TBI? Have you or your family member suffered with brain disruptions? Perhaps it is your brain getting in the way of your potential. ​Rarely seen + Cutting Edge Modalities. Light & Sound Frequency sessions to improve overall health for our clients. Heal with the technology of Nikola Tesla, Raymond Rife, Georges Lakhovsky & Ed Skilling. Wipe away EBV & Lyme. Curious about the benefits Full Spectrum Hemp / CBD may offer you? 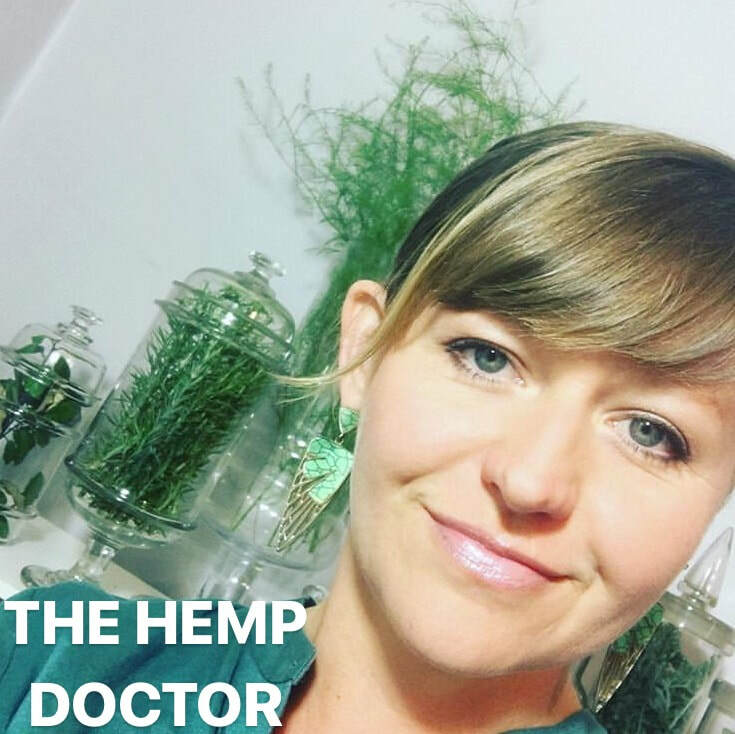 Consult with hemp-literate Dr. Puja whom can fully educate and make recommendations for you. Lose the weight without the work! 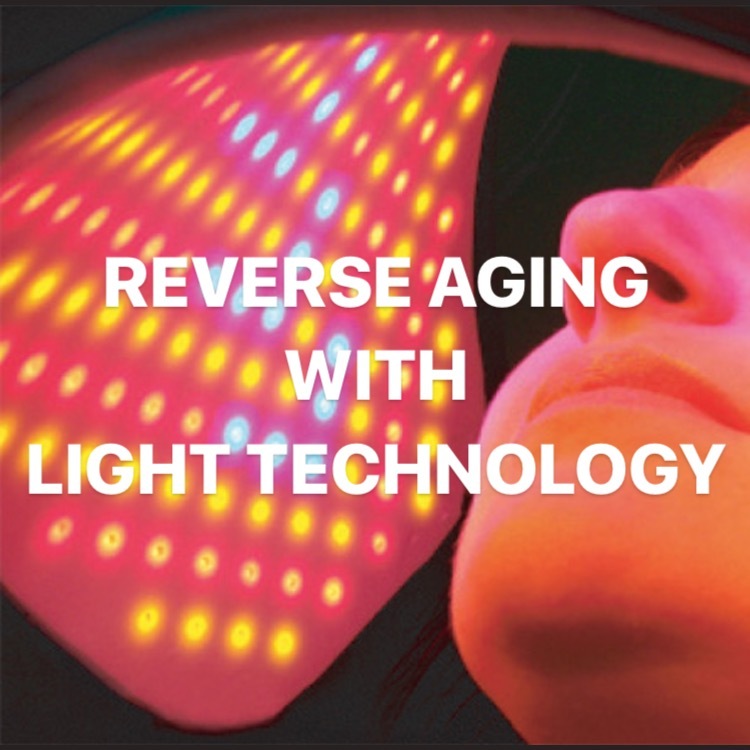 Through the use of Red Light Therapy, we will enable your FAT CELLS to MELT AWAY safely and effectively! ​Loosing weight is more than dropping pounds! Our 63-day doctor assisted program well teach you how to change your lifestyle & your metabolism so you can steadily lose the excess fat endangering your health. ​You deserve this. Give your brain a needed 22 minute vacation! Binaural Beats? Photobiomodulation? Isochronic Tones? This technology will permanently change your life. Dr. Puja recommends many high quality products for her health participants in her office and to her virtual health participants . ​Your body has an incredible, innate ability to bounce back and heal itself from all kinds of stress, trauma, and illness. Allow Dr. Liz to guide you on your healing journey. Unwanted Inches & Fat Holding You Back From Enjoying Your Life? Hitting a Brick Wall? Did you know your metabolism can be changed for good? Your blood sugar levels can be greatly reduced? Losing visceral fat that "lives" around your major organs, including your heart can increase your life-span by 110%. You deserve this! Dr. Puja will assist you all along your health journey. Each day you will lose 1/2 to 1 lb. of FAT and inches using our proprietary botanical formulas and protocols. Face-to-face or virtual check in's with the doctor included. The day you start your program, you will be granted access to the training site. Follow along, learn all the hacks, explore every section and revisit as often as you like & watch the personal informative & inspirational videos from Dr. Puja, on your health journey. 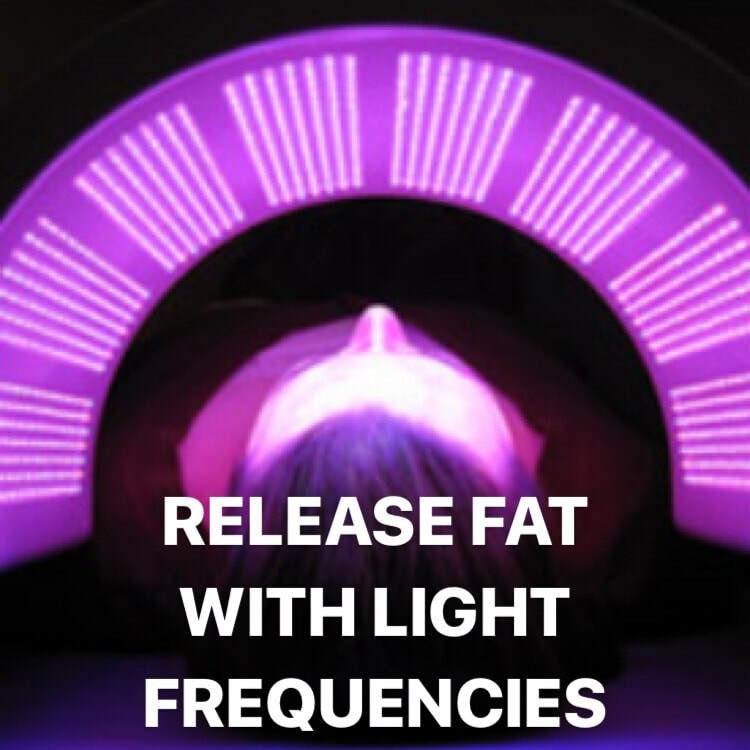 Red Light Infrared Therapy for Weight Loss. Fat Melting, Neuropathy for Pain Management, Cellular Healing, Slimming, Non-Surgical Face Lift. ​ Healing technologies from the pioneers of quantum physics: Nikela Tesla, Royal Raymond Rife, Ed Skilling, Georges Lakhovsky, Hulda Clark, Robert Becker, Albert Abrahms. Cleanse your body. Shift your vibration. Transform your life. What's all the excitement about CBD Hemp products? We have carried CBD products in our Apex, NC office for 4 years. Their benefits have been "life-changing" for many of our health participants. 100% Legal in ALL 50 States & Over 40 Countries! We now carry an extensive line of the TOP BRANDS in the Hemp-Based CBD products industry. ​Get Your CBD On! 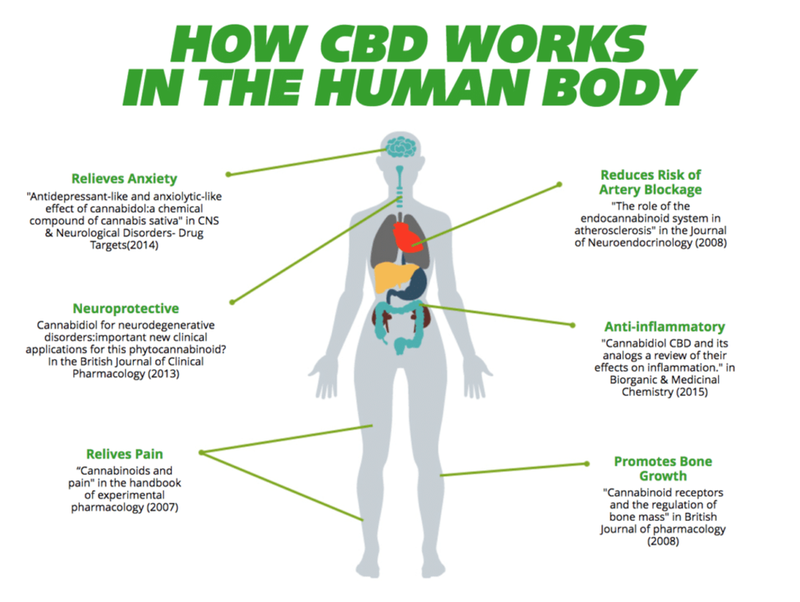 Enhance Your Endocannabinoid System Now! You Deserve This! 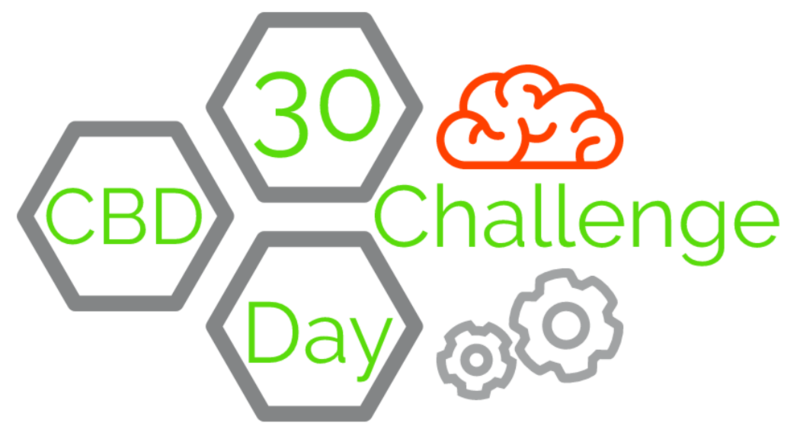 ​For this challenge...local participants will receive 2 FREE Brain Maps (at the beginning & the end of the 30 days). If you would like to participate, but are not local, you will only execute the Cognitive Emotional Questionnaire before & after. *Discounted CBD purchase required. Participants that have completed the 30 Day CBD Challenge are reporting reduced inflammation, reduced anxiety & improved sleep ... just for starters! Extensive brain rehabilitation in the form of Neurofeedback available in our Apex office. This means that if you or someone you know has experienced a traumatic brain injury, a concussion or experiences depression, sleep disturbances, anxiety or ADD/ADHD, we have answers for you. 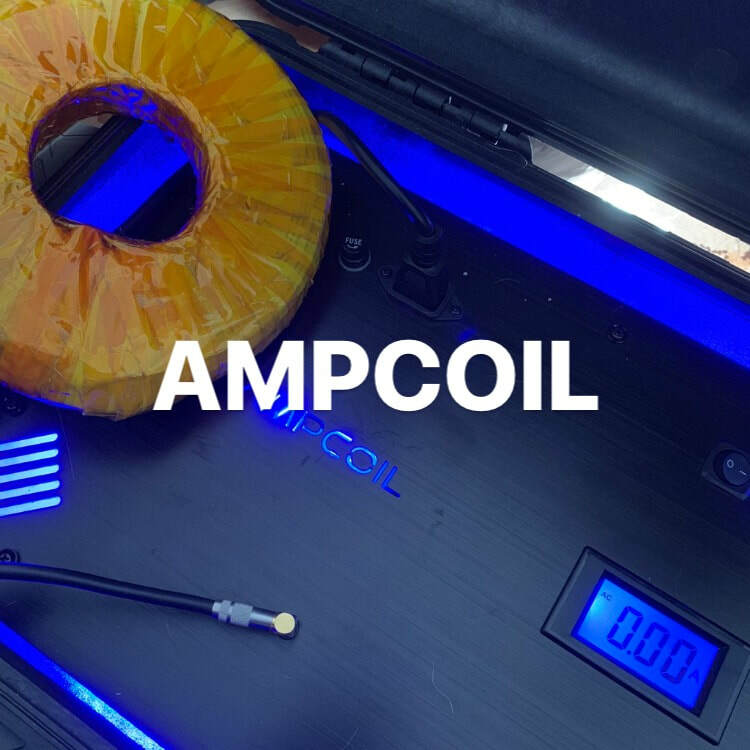 There have been amazing advances in technology in the last 15 years and now what was once only available to astronauts and high level athletes, is available for you and your beloved family. Neuroplasticity is your brain’s ability to create new neural pathways. Your brain is not hard-wired, it is not limited or fixed in it’s abilities to heal — you are in the driver’s seat. Find out more about how neurofeedback therapy can help you achieve life changing results. 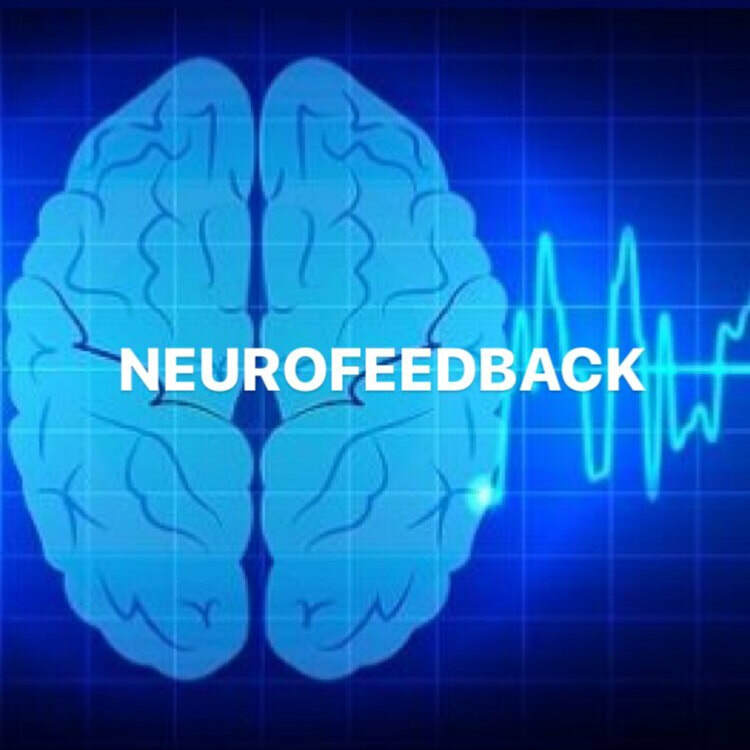 Neurofeedback, also called EEG Biofeedback is a state-of-the-art, non-invasive, drugless method for teaching the brain to function in a more balanced and healthful way. A simple and pleasant learning modality that can help shift the way the brain produces and distributes its electrical energy. Dr. Puja and John have been long-time students of human potential. 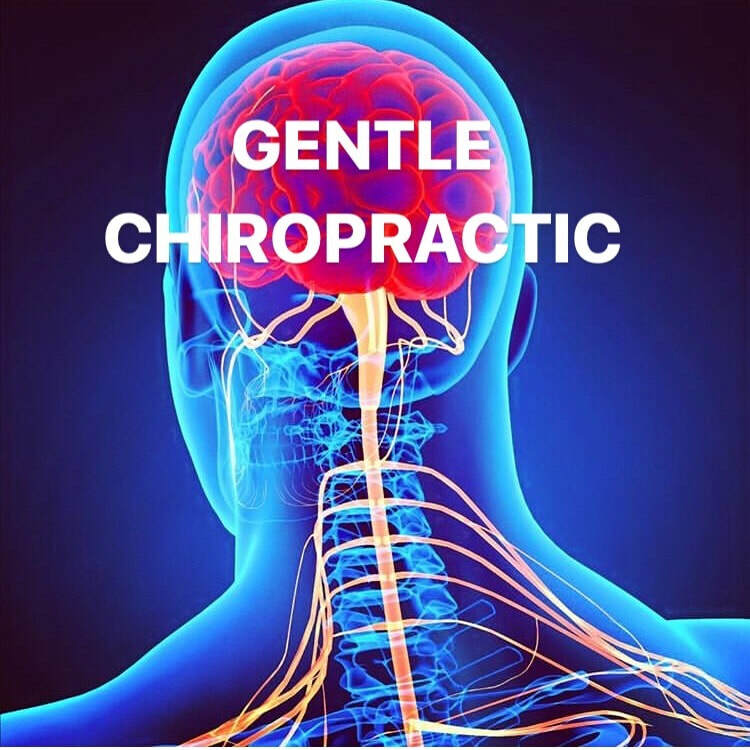 Dr. Puja has spent the last 15 years in practice as a nutrition-based chiropractic physician specializing in functional nutrition, amputation and traumatic brain injury recovery and human potential neurological optimization. We believe that healing begins at the cellular level. ​Our world has become truly toxic and it is up to each and every one of us to empty the bucket of our body faster than it is filled. Dr. Puja loves creating customized programs for her health participants that are now based on an individual's own "Genetic Blueprint". Whether you have a specific diagnosis or simply have not found answers to your complicated dis-ease, we are here to guide you in your path towards health empowerment. We facilitate health warriors reach their God-given potential! If you are someone who truly cares about your health future, or that of a loved one whom is willing to do what it takes to get well ... then let's talk. You can always reach out to us to schedule a FREE 15 min health consultation to discern if we are the right matches for each other. 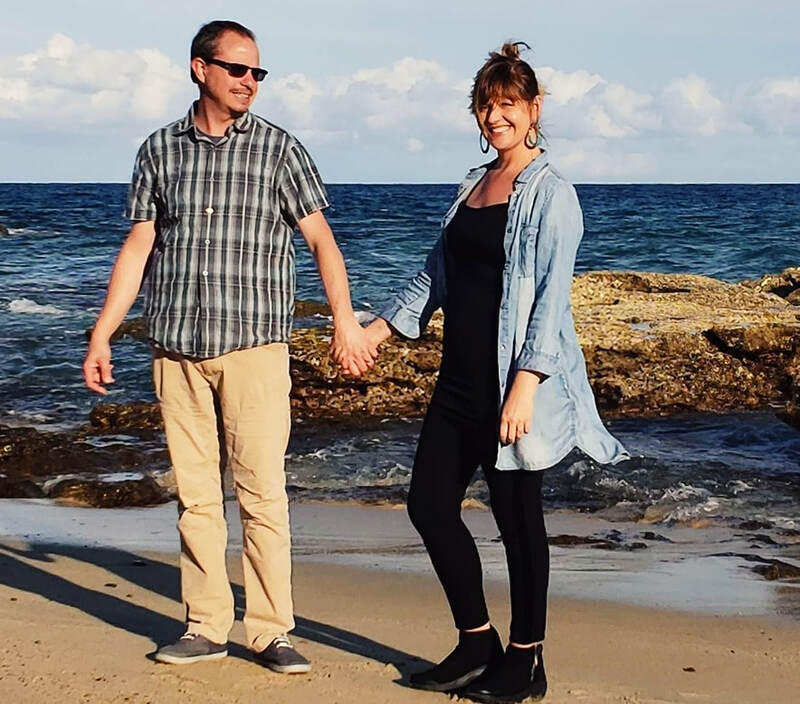 Through cutting edge health strategies, herbalomics and botanical healing methods, you will develop the tools you need to be empowered to heal at the cellular level. Dr. Puja & John enjoy witnessing true cellular healing in their health participants as they regain neurological homeostasis. 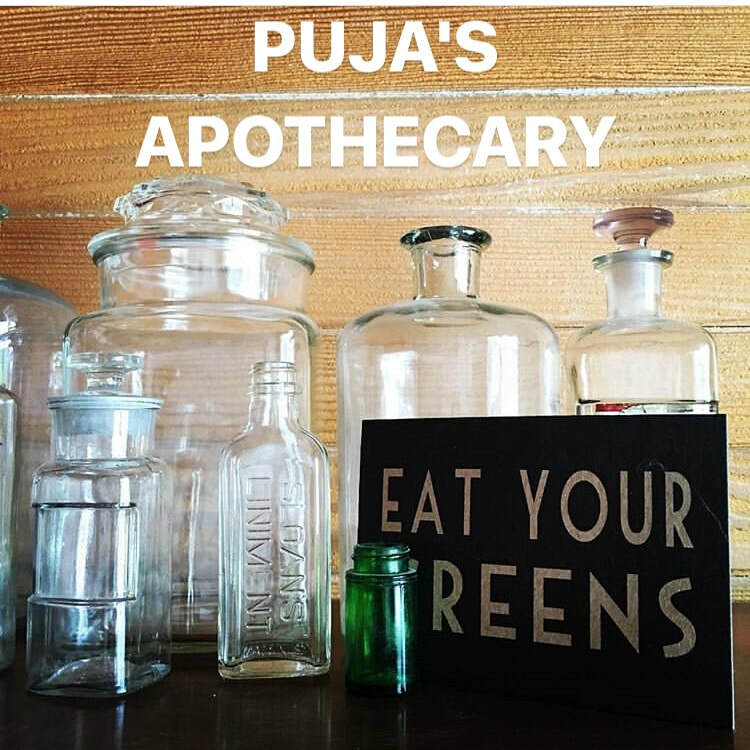 When Dr. Puja and John are not empowering others to heal, you will find them cooking botanical-based dishes, working in their gardens, walking their dogs, doing yoga, playing with their amazing 13 year old or reading and studying human potential! 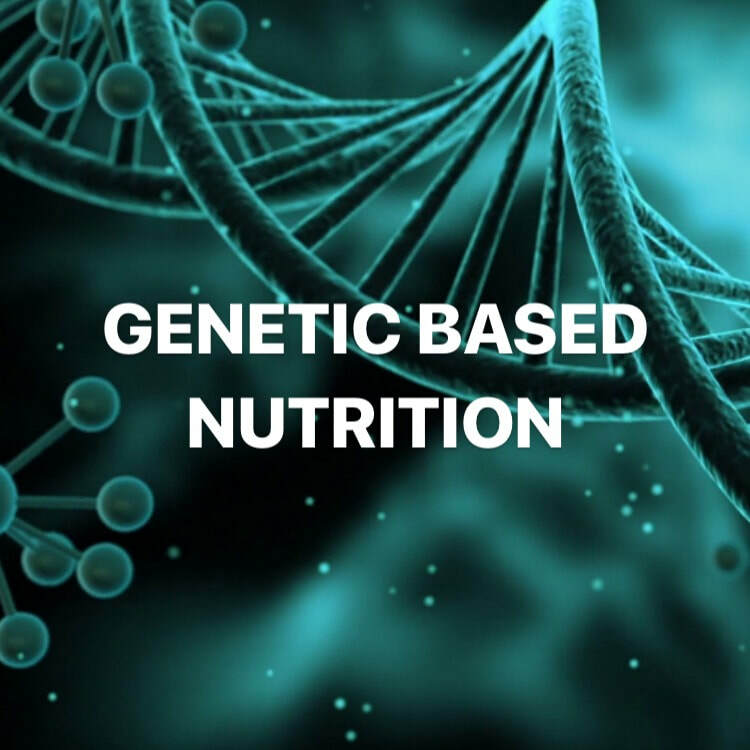 The science of epigenetics has allowed us the new understanding of the power of our choices in thought patterns, food, supplementation, fitness and stress. Each lifestyle choice has the power to actually change the way our genetics are represented. You are NOT a victim to your DNA. Knowing your genetic weaknesses allows you the understanding for preventing disease processes. It all begins with having a blueprint to guide us in our path. LET US TELL YOU MORE!